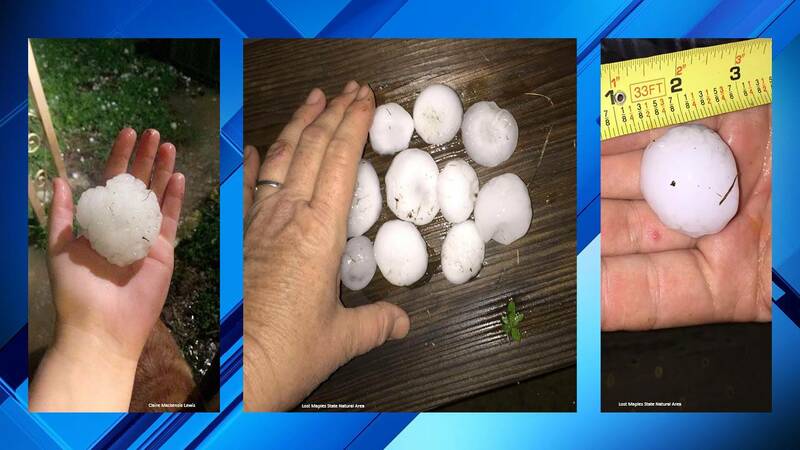 AUSTIN, Texas - Texas homeowners endured an epic year in 2016 when it comes to damage to their homes from hail. 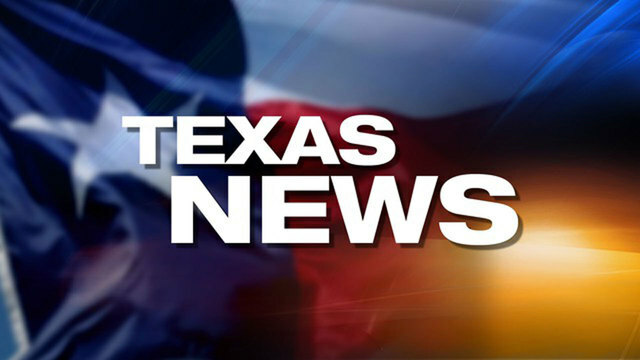 The Texas Department of Insurance reports that insured hail-related residential damage topped $5 billion, topping a previous state record of $1.9 billion set in 2015. The Austin-based Insurance Council of Texas reports the most damaging hailstorm last year happened in the San Antonio area on April 12, causing $1.4 billion in insured losses. Combined wind and hail damage to insured Texas residential property also set a record of almost $6 billion, shattering the previous record of $1.5 billion.